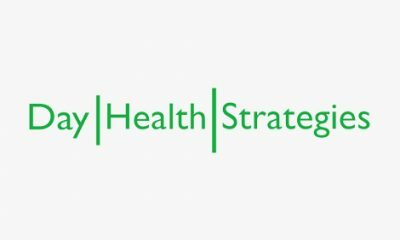 Collaborative Healthcare Strategies’ core competencies are in supporting the development of new analytic insights, interdisciplinary teams, integration of enabling technologies, cross-setting partnerships, and effective engagement and service delivery strategies to achieve the goals of high-value, accountable care. Collaborative Healthcare Strategies has a unique offering designing and implementing large scale initiatives. Their expertise is characterized by developing “methods” not “models”. Dr. Boutwell has continuously practiced medicine over the past decade of leading delivery system transformation initiatives, which lends not only clinical and operational credibility. This makes her coaching style clear, on-point, and “no-nonsense”. 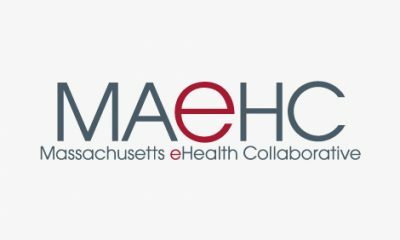 Collaborative Healthcare Strategies was the strategic and technical advisor to the Massachusetts Health Policy Commission’s $70M CHART Program (Phases 1 and 2, 2013-2017). CHART was a public investment in community hospitals to ready them to succeed in a value-based payment environment. CHS provided strategic design of the CHART Phase 2 investments – focusing on reducing acute care utilization for the highest-risk patients, deploying person-centered, interdisciplinary, and cross-setting services – often supported by enabling technologies to promote efficiency and operational measurement. In the 2 year period, focusing on intent-to-treat (whole target population served or not served) measurements, >80% of the programs achieved measurable reductions in utilization for these highest-risk target populations and 100% achieved their delivery system transformation performance objectives. The statements in this document are made solely by Collaborative Healthcare Strategies. No statement in this document should be construed as an official position of or endorsement by Abt Associates Inc. or the Massachusetts Executive Office of Health and Human Services. 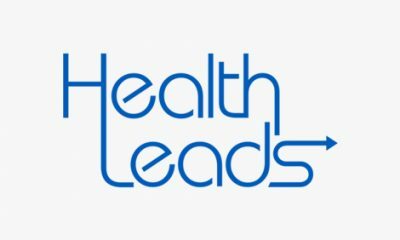 Collaborative Healthcare Strategies works at the intersection of best practices and approaches in delivery system transformation to help their clients achieve success in accountable care and deliver better, higher value care. 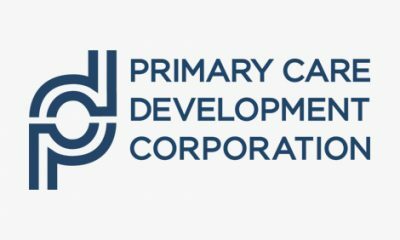 They have extensive experience with a variety of approaches to improve transitions in care, care across settings, and care for socially and medically complex populations. 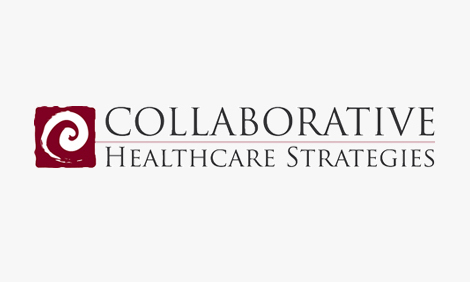 Collaborative Healthcare Strategies applies new ideas and best practices to help their clients reduce acute care utilization and achieve greater collaboration across settings, among partners, and over time.